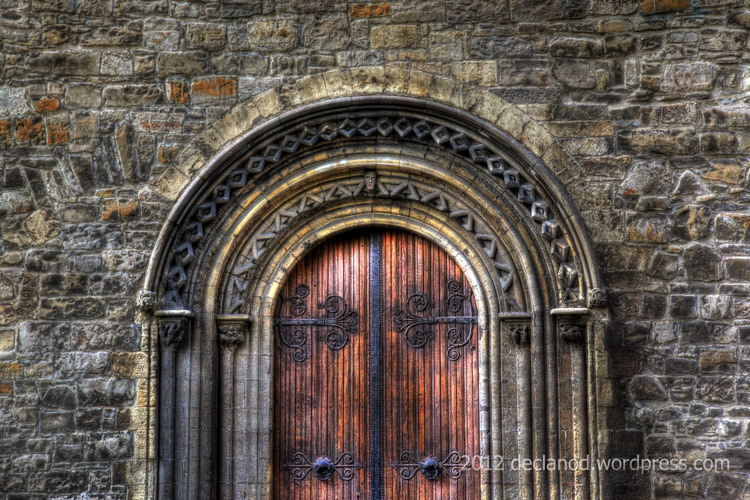 Romanesque Doorway | But Is It Art? As a WordPress photographer, I love seeing these kinds of posts. Great job! Many thanks for the kind words!